« What Will It Cost To Ship This 42 x 72 Guardian Barrier? 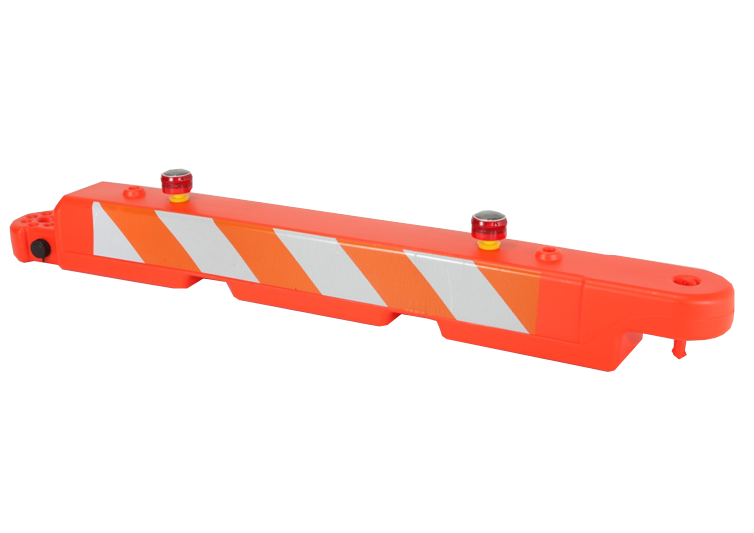 Below are examples of shipping quotes I have given my customers in the past for various quantities of airport barricades going to various destinations. The first half is the Eastern part of the US, the second half is the Western part of the US. Look for a quantity similar to yours as well as a destination close by to get an idea of what freight will cost on these. These quotes don’t include lights or flags, so that adds a bit extra. And as always, contact us and we will get you a full, exact estimate ASAP if you need one. This entry was posted on Friday, November 14th, 2014 at 5:52 pm	and is filed under Airport Safety, Transportation Safety. You can follow any responses to this entry through the RSS 2.0 feed. You can skip to the end and leave a response. Pinging is currently not allowed.